Summary (from the inside flap of the book): To everyone who knows him, West Ashby has always been that guy: the cocky, popular, too-handsome-for-his-own-good football god who led Lawton High to the state championships. But while West is Big an on Campus on the outside, he's grief-stricken on the inside: for the past year, he has watched his father slowly die of cancer. And he hasn't told anyone because he can't face the truth. Two years ago Maggie Carlton witnessed her father murder her mother. Afterward she told the police what happened, and then never spoke again. Even after moving to Lawton, Alabama, to live with her uncle, Maggie kept her sorrow and her fractured heart hidden away. Now, as his pain grows unbearable, West finally decides he needs to talk to someone about his dad. So in the dark shadows of a post-game party, he tells the one girl who doesn't speak all the things he can't tell anyone else. What West expected was relief, a flood of emotions--but what he didn't expect was for Maggie to reply. For her to reveal a pain even deeper than his own. For them to form a connection so strong that he couldn't ever let her go. 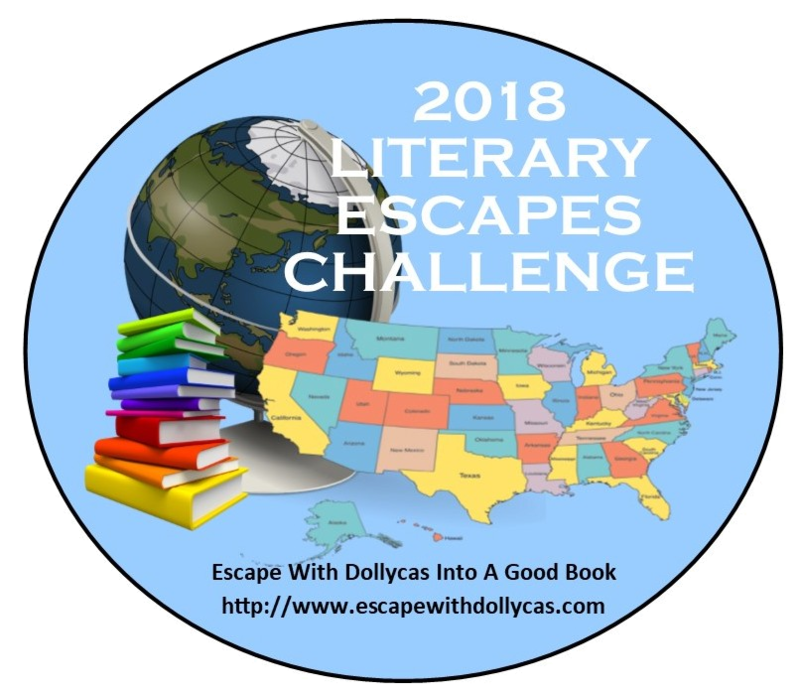 Review: My first book of 2018! I have a huge stack of books to read, but I wanted to continue the feeling of vacation and figured a "fluff" YA book set in Alabama (so it works for one of my challenges) would be perfect. This book isn't fluff. 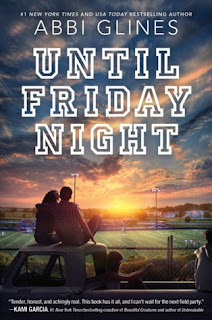 Yes, it has the usual high school characters: new girl; jocks; small town; football (but no play by play, thank goodness); and romance. However, it has much more as well. There is grief. And self-awareness. And friendship. And so much grief. I cried a number of times thinking what it would be like for my daughter to lose me and what it will be like for me to lose my parents. Well, you can imagine it was an emotional read. What I think I like best about this book is that it has something for everyone. High school students will easily relate to the dating, the crushes, and the family dynamics. I also hope they will see the nuances of how boys and girls (and men and women) treat one another; that possession is a dangerous thing and it's okay to stand up to it, name it, and walk away. Adults will surely remember what it's like to be in high school, but will relate more to the parent-child relationships that are so strong in this book. I am looking forward to reading the other two books in this series, which follow different characters in the same friend group.